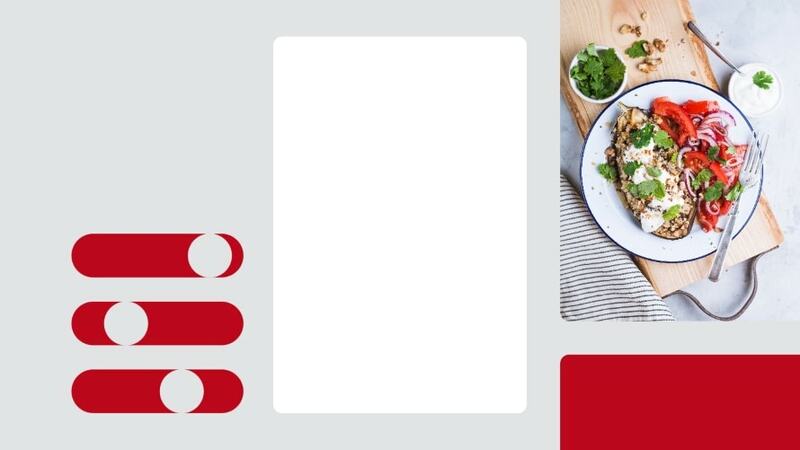 Pinterest small and midsized business marketing lead Lisa Fong shared four steps that the 1.5 million-plus brands on its platform should go through in order to optimize ad campaigns aimed at some of its more than 250 million monthly users. 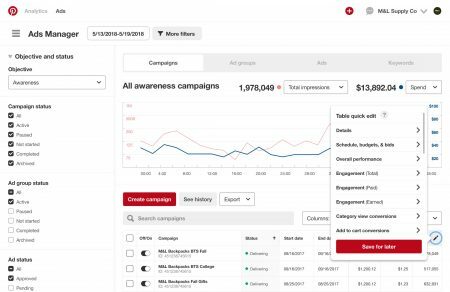 Open Ads Manager and view your reporting: Login to Ads Manager, where the overview page provides an aggregate view of campaign performance. 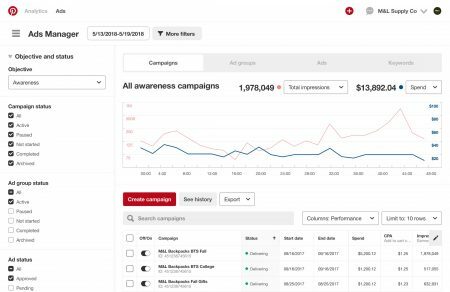 Clicking on an objective brings advertisers to the reporting view, where a detailed breakdown on a variety of different metrics is available. Toggling between Campaigns, Ad Groups, Ads and Keywords enables brands to see how various elements of their campaigns are performing. Review your current performance: Select Overview to see metrics tied to the campaign’s objective, and Pinterest will highlight the appropriate results. Fong offered as examples, “If you set up a campaign with either the goal of brand awareness or video views, you’ll see CPM (cost per thousand impressions) or cost per view reporting. If you set up a campaign with either the goal of traffic or application installs, you’ll see cost per click or cost per install reporting.” Clicking the pencil icon enables advertisers to customize their reporting table and see only metrics that are important to them. Custom reports that have already been created can be accessed via the Table drop-down menu. Optimize your campaign: Ensure that you are not omitting an appropriate audience and that all devices are being targeted. Use Audience Insights to seek out new opportunities to reach people who may be interested in the brand’s content. Advertisers can check bid guidance at the bottom of the ad group page to see how their bids stack up against those of other advertisers. 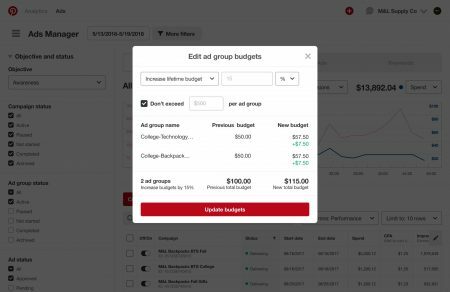 Ad spend should be reallocated to the top-performing ad groups that are achieving their budget goals. Click-through rates can be boosted by ensuring that Pins are high-quality and eye-catching, that they contain calls to action and that their content resonated with the targeted audience. 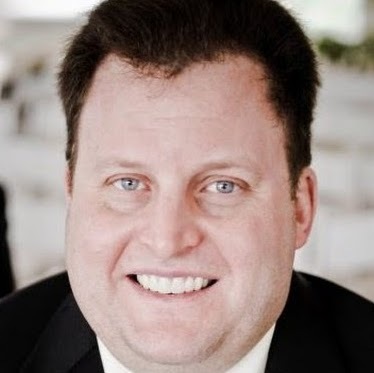 Advertisers that are on pace or ahead of pace for their budgets can try: shifting dollars to ad groups with the lowest CPCs or costs per action; lowering bids by small increments, 10 percent to 15 percent, to see if they can spend more efficiently while sustaining volume; segment ad groups based on historical performance; and optimize for CTR.